If you own a small business, then you need business insurance. That’s how you can be sure that your assets are protected if something unfortunate occurs. 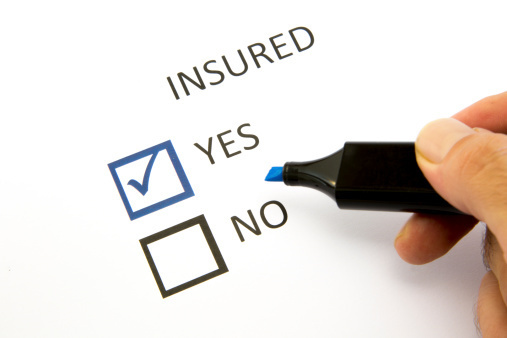 It might seem like finding the best insurance policy for your business is a tedious task. You’ll need to analyze the policy provisions from different companies as well as the premiums. It’s a lot to do if you’re not already well-versed in how the insurance industry works. Fortunately, you can delegate a lot of that work to a qualified insurance broker who has spent years in the industry. A good broker will know which policies are best for your business and which ones you should avoid. Here are the answers to some common questions about small business insurance. 1. Do I Need Liability Insurance? The world in which we live is a very litigious one. People sue for almost anything these days, and they often win. You don’t want to be the victim of a lawsuit, even if it’s a frivolous one. However, if you do find yourself being sued, your liability insurance will become invaluable. Liability insurance will cover you not only for the damages that might be awarded to the party that sues you, but you’ll also be covered for legal fees associated with the lawsuit. That’s why liability insurance is a must-have for any business. 2. What Factors Determine The Cost Of Business Insurance? 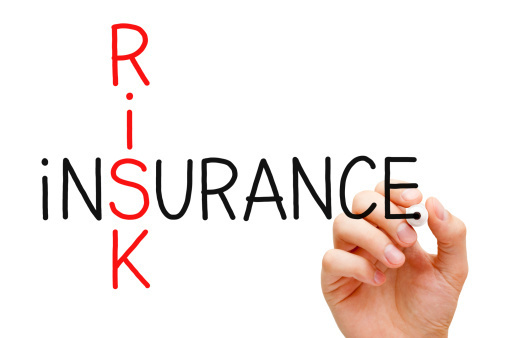 Your business insurance premiums are entirely dependent on one word: risk. Basically, insurance companies place a price tag on risk. The more risk that’s associated with your business model, the more you can expect to pay in insurance premiums. For example, if you own a construction business and you have employees working several stories in the air where they could easily fall to their deaths, then you have a business that’s considered high risk. Your liability insurance premiums will be appropriately high. On the other hand, if you own an information systems consulting business and you have no employees, then your risk will be much lower. Understandably, your premium will be lower as well. Insurance companies place a price tag on risk. 3. How Can I Save Money On Insurance? If you want to save money on insurance, simply reduce your risk. This doesn’t mean that you have to change your business model. Instead, put in place best-practices that reduce risk. For example, if you own a construction company, offer a free (and mandatory) safety program for your employees. Also, be sure that you’re up to speed on OSHA regulations. If you put in place policies that reduce your organizational risk, your insurance company might reward you with reduced premiums. Business insurance is a must for any company, large or small. If you haven’t already done so, be sure to obtain quality insurance with the help of a great broker today.